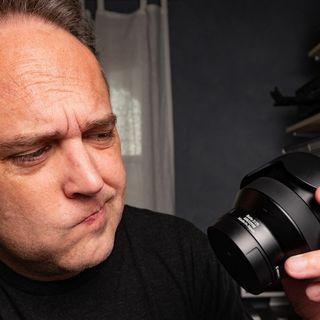 How good are Sony lenses? Sony is making some of the best full frame mirrorless cameras in the world. How do their lenses stack up to the other options?